IT Minister Ravi Shankar Prasad has said that India with its software prowess as well as expertise in large digital projects and the ASEAN nations, which lead in hardware, should explore ways to supplement and complement each other. He also said that India and ASEAN members are negotiating the Regional Comprehensive Economic Partnership (RCEP) agreement which may be firmed up by the year-end. The 16-member RCEP comprises 10 ASEAN members (Brunei, Cambodia, Indonesia, Malaysia, Myanmar, Singapore, Thailand, the Philippines, Laos and Vietnam) and their six FTA partners – India, China, Japan, South Korea, Australia and New Zealand. RCEP is a mega trade pact among these countries and aims to cover goods, services, investments, economic and technical co-operation, competition and intellectual property rights. “We are involved in the trade initiative of having a RCEP. We expect that to be concretised by this year end,” Prased said while addressing the ASEAN-India Business and Investment Meet and Expo. 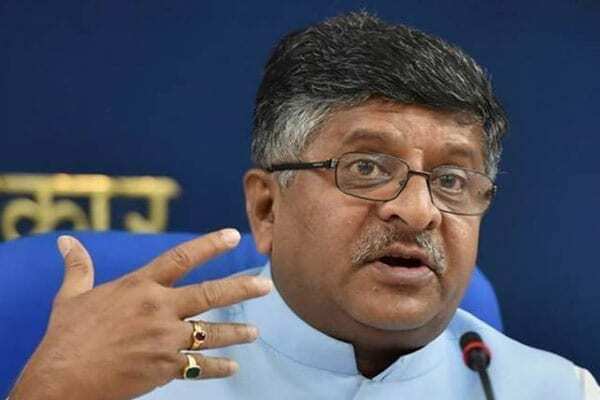 Showcasing a slew of digital initiatives undertaken by India, Prasad said that flagship programmes like biometric identifier Aadhaar and BharatNet, for broadband connectivity across 2.5 lakh Gram Panchayats, were transforming India and enabling digital inclusion of people. Moreover, initiatives like Common Services Centres and BPO in smaller towns had taken the entrepreneurship and employment opportunities to the grassroots, he added. He asserted that Indian IT companies did not displace jobs but rather created employment opportunities, infused investments and expanded capacities in markets where they are present. 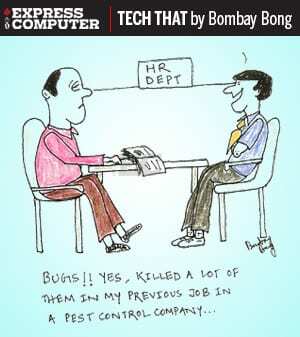 “Indian IT companies do not displace jobs but create jobs and they create capacities. That is their record in 200 cities across various countries, and that will be their record also in ASEAN countries in capacity building, local languages and hi-tech,” he said. India leads in software while many of the 10 ASEAN countries are known for their hardware prowess, Prasad said, adding that it is ready to share its experiences and expertise in the digital space with the grouping. “We have to see how can we supplement and complement each other,” he said. Elaborating on the digital connectivity initiatives in the region, he said that India is already connected digitally with the ASEAN region, with Singapore as a hub. “We have also proposed a hub through Myanmar extending up to Indonesia. We are also looking at extending digital connectivity to ASEAN through Bangladesh,” Prasad said. 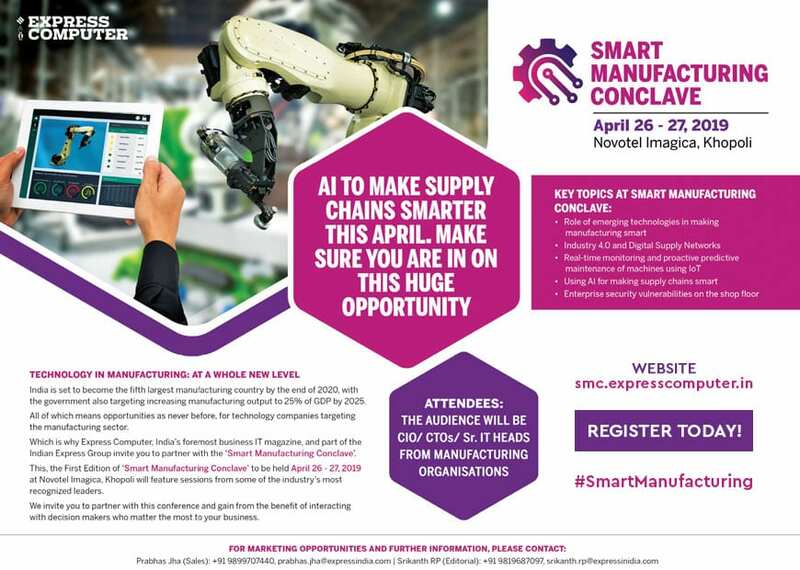 While the conventional trade must go on, he said, it is also important to recognise that technology and digitisation are transforming the nature of business and trade. “Technology has uncanny habit of creating opportunities and destroying barriers,” Prasad stated, adding that the understanding of services itself needs to be revisited in this context.